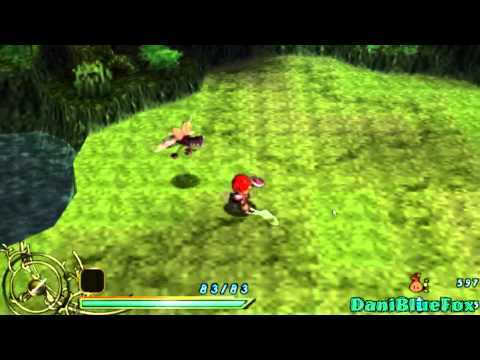 OverviewStarring the red-headed protagonist Adol Christin, Ys: The Ark of Napishtim is the sixth game in the long-running action RPG series. Now you can add videos, screenshots, or other images (cover scans, disc scans, etc.) for Ys - The Ark of Napishtim (Europe) to Emuparadise. Do it now!